Naval Station Newport is home to the Naval War College, the Naval Justice School, and several decommissioned ships. But you probably already knew that since you have orders to PCS here soon! What you may not know about the area is just how lively, rich in history, and spirited Newport is. It’s no wonder tourists love joining the locals and planning their getaway to this East Coast town. But before you can enjoy all that Newport has to offer, you need to find a home. While there are plenty of options to choose from, this week we're featuring two historic Newport, RI, rentals you don’t want to miss. Embrace the local culture with this two-bedroom, two-and-a-half bathroom home. 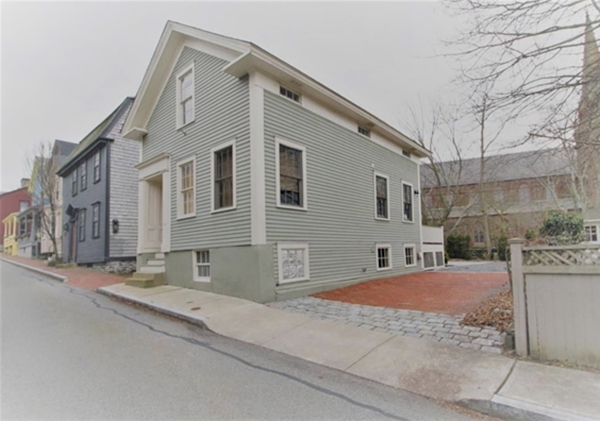 Built in 1856, this colonial Historic Hill property fully encompasses the heart of the Newport. 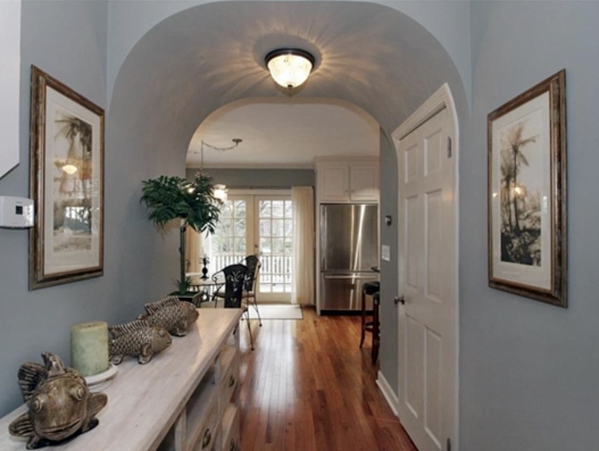 Sporting gorgeous renovations and details like an arched hallway, beautiful hardwood flooring, and updated downstairs powder room, you’ll find the perfect balance between rich character and modern convenience. 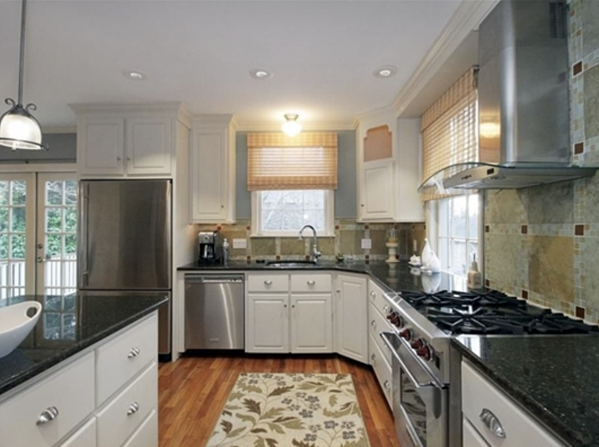 The kitchen is stunning. With beautiful stainless steel appliances, bright white cabinets, dark counter tops, lots of windows, and plenty of seating, this space is perfect for everything: preparing food, eating dinner with the family, and studying or doing homework with your child. And with French doors leading to the generous porch and back yard, you’ll truly find this space is the most versatile. 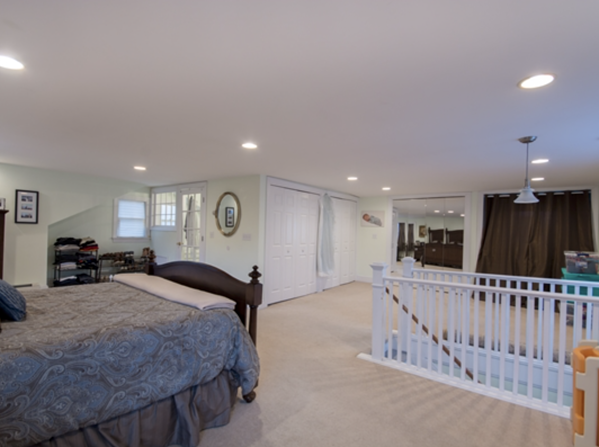 Upstairs you’ll find the master suite, complete with a walk-in closet and bathroom with a separate tub and shower, and the second bedroom and bathroom. Get creative and use the unfinished basement as your very own workout space, man cave, or project area. The best part about this gorgeous Newport rental? It comes fully furnished! 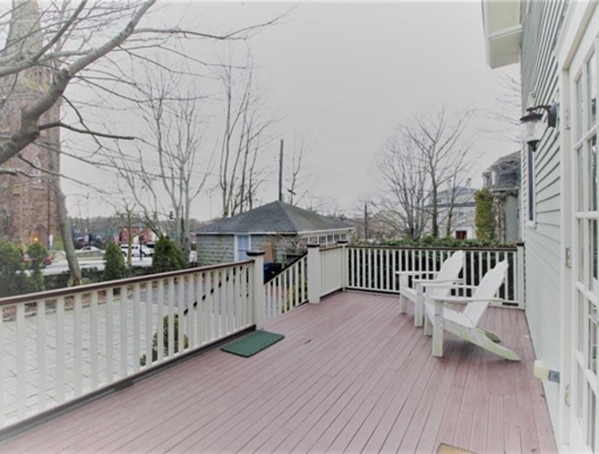 And it’s within walking distance to downtown Newport. 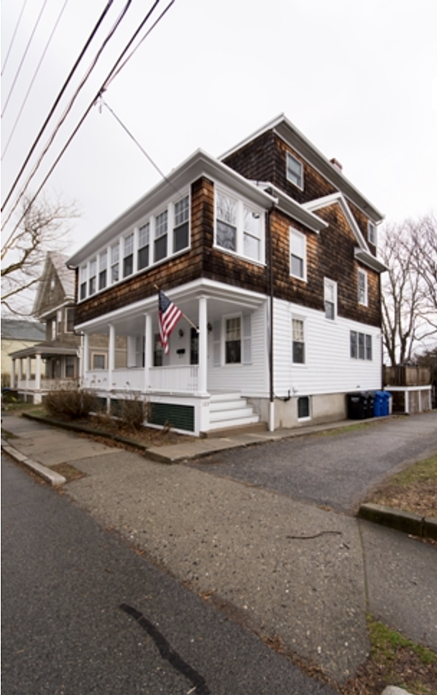 Next up on the house hunt is this stunning four-bedroom, three-bathroom home located in Newport’s historic Point Section. 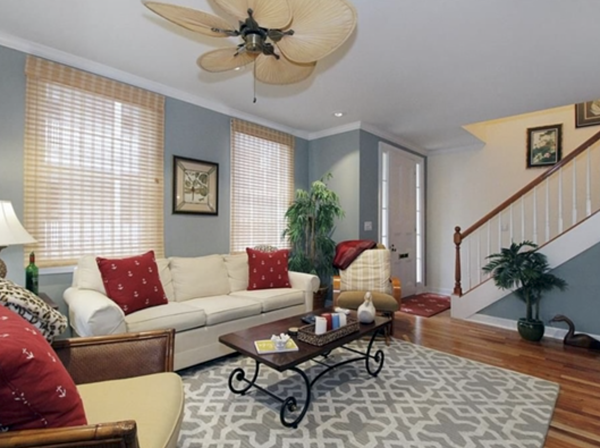 With lots of natural light, plenty of storage space, and beautiful hardwood floors, it will be easy to make this property feel like home. 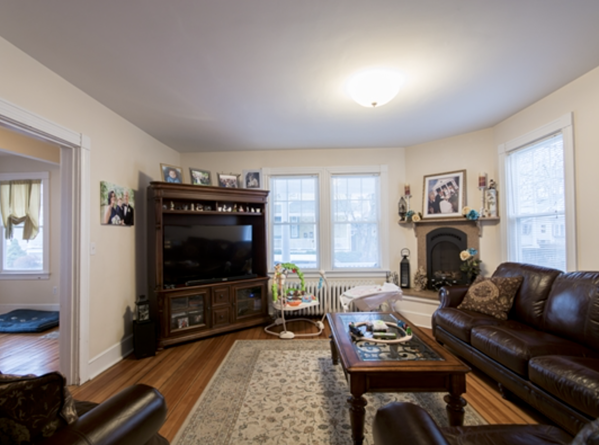 On the main level, you’ll find all of your main living areas: a living room with propane fireplace, an adjoining formal dining room, and the kitchen. 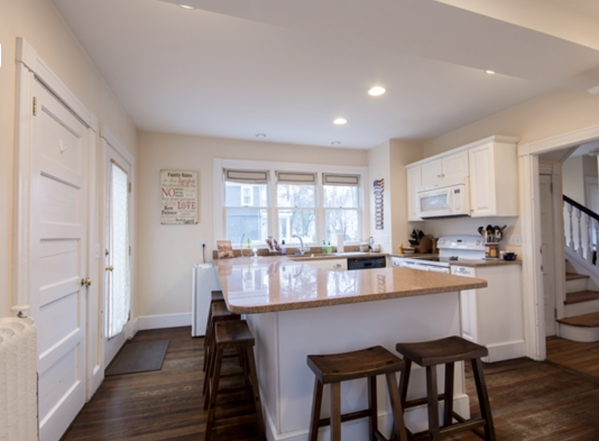 The eat-in kitchen, with an incredible amount of natural light and access to the back deck, is full of life. The spacious layout, white cabinets, marble counter tops, island, and large storage space make cooking in this kitchen a breeze. 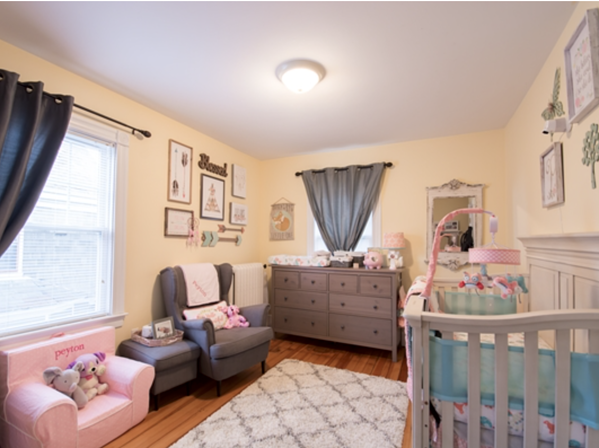 Set the kid’s space up on the second floor where you’ll find three bedrooms, a full bathroom, an office/playroom, and a sun room. Escape to your very own oasis in the third-floor master suite with an incredible amount of space, carpeted bedroom, and bathroom with a dual sink and tub. Aside from living in this beautiful home, you’ll be able to walk to into town, bike into work, and take the kids to the park with ease! 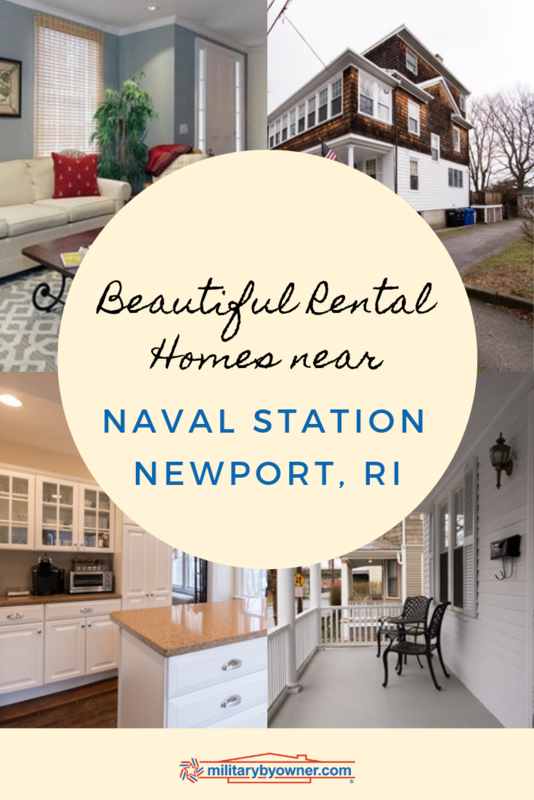 To view homes for sale or rent in Newport, hop on over to our Newport city page and take a look at all of MilitaryByOwner's available listings. Want more information about the Newport area before you start your PCS? 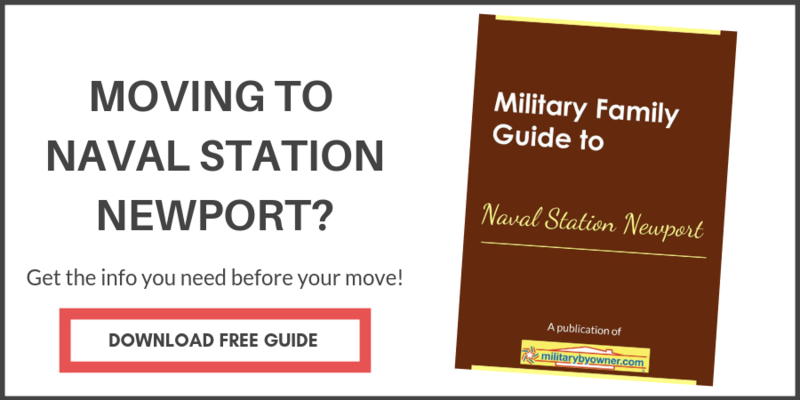 Take a look at our free Military Family Guide to Newport Naval Station where you’ll find information like traffic, commute times, things to do, culture, and weather--all in one place!